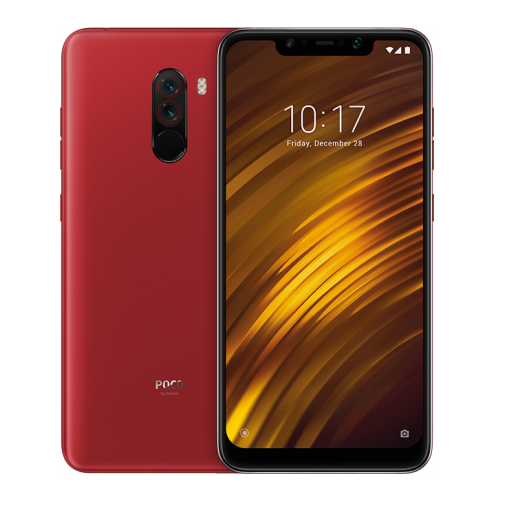 For those who are unaware, the Poco F1 base variant i.e. 6GB RAM + 64GB Storage is priced at Rs. 20,999 and the mid-variant i.e. 6GB RAM + 128GB Storage is priced at Rs. 23,999. The top variant i.e. 8GB RAM + 256GB Storage comes with a price tag of Rs. 28,999. 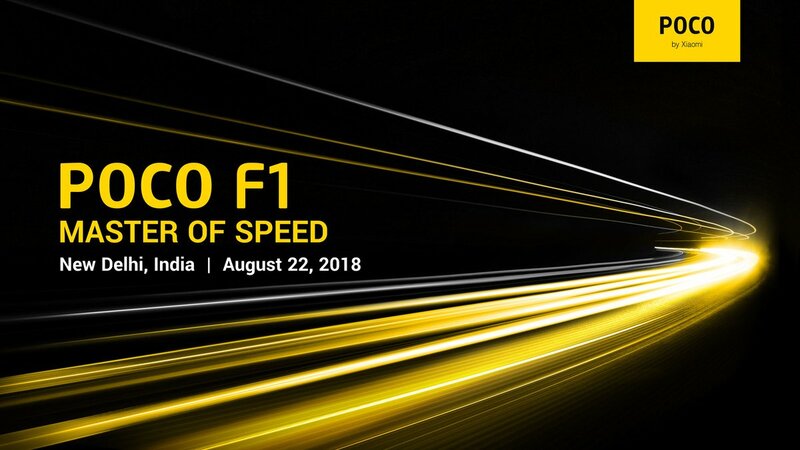 Notably, there is a Special Armored Edition of Poco F1 with 8GB RAM + 256GB storage which is priced at Rs. 29,999. The existing colour options of Poco F1 are Graphite Black and Steel Blue. The Poco F1 runs Android 8.1 Oreo-based MIUI 9.6 software with a customized Poco launcher out o the box. Notably, the phone is soon expected to get MIUI 10 software update. The phone is powered by Qualcomm Snapdragon 845 processor along with 6GB or 8GB of RAM and is fueled by an impressive 4,000mAh battery with support for Qualcomm’s Quick Charge 3.0. The inbuilt storage capacity options are- 64GB, 128GB and 256GB. There is an option to increase the storage up to 256GB via microSD card. The phone sports a 6.18-inch full-HD+ display with an aspect ratio of 18.7:9. For the camera buffs, there’s a vertically stacked dual rear camera set up consisting of a 12MP primary sensor with f/1.9 aperture + 5MP secondary camera for depth effect. The front hosts a 20-megapixel selfie snapper coupled with soft LED flash and AI features.